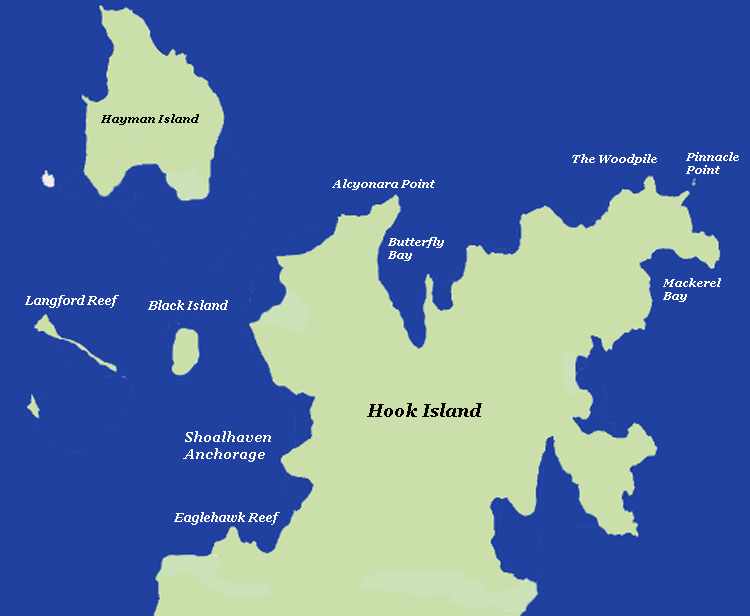 This map shows a selection of dive sites in the Whitsunday Islands visited by day dive boats as well as liveaboard dive boats. One great advantage of planning to dive in the Whitsunday Islands is that skippers can always find a suitable dive site out of the bad weather if it occurs. Scuba diving in the Whitsundays can be very exciting but planning the time of your dive will ensure that you get the best diving conditions on the day.